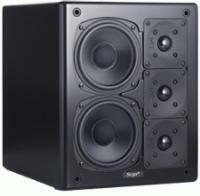 Bookshelf speakers is a category known today more as small speakers as there are so many new form factors that loudspeakers can meet. 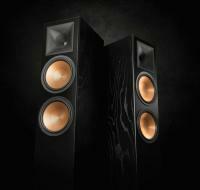 In the world of home theater there are round speakers, pencil-thin speakers, wireless speakers, paper-thin speakers and beyond. For those looking for speakers that aren't parked on the floor - you've found the right page here on HomeTheaterReview.com. 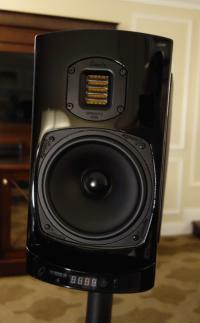 For an entire catalog of small audiophile speakers and or bookshelf monitors - check out our bookshelf speaker archive. This section covers all the latest developments in the bookshelf speaker world.